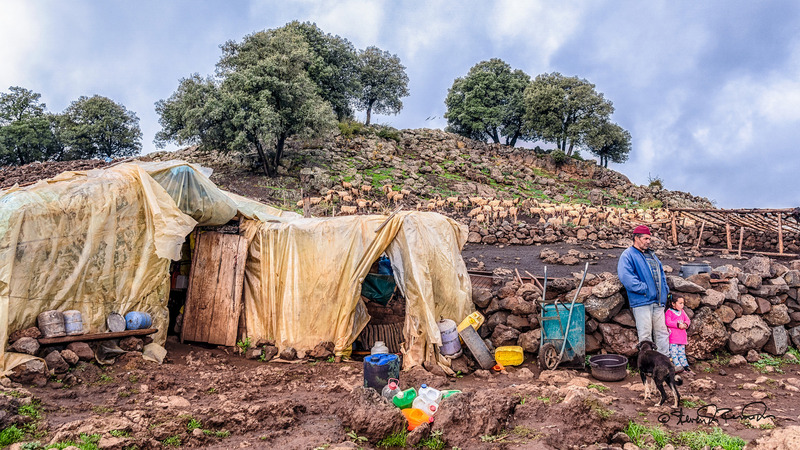 A migrant Camp in the Province of Ifrane, Morocco. To support Morocco’s fight against undocumented migration, the European Union has pledged an additional €110m in the coming months. The announcement was made by the European Union’s Foreign Policy Chief Federica Mogherini during a visit to the kingdom. As reported by Euronews, an instalment of €30m has already been transferred as part of a global Moroccan strategy that includes a national policy for the integration of migrants.